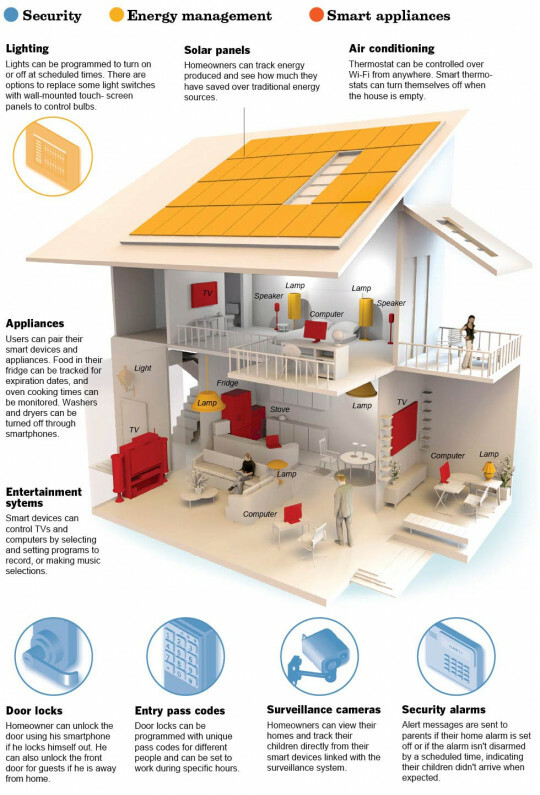 It’s not quite the Jetson’s but the age of the Smart Home is upon us. From keyless door locks you unlock with your phone to a fridge that can tell you when the milk is about to spoil we’re relying more and more on technology to run everyday tasks and chores. Flying cars can’t be too far away.